The mosaique is a house in central Lüneburg, a movement and a vision for a peaceful world. 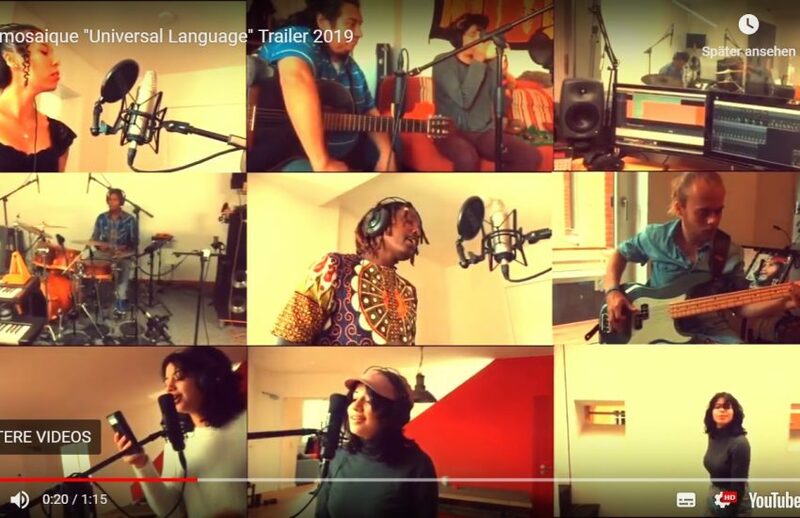 “mosaique macht Musik” (= mosaique makes music) is a project aiming to get together people from all around the world intergenerationally and interculturally. We would like to thank the Niedersächsisches Ministerium für Wissenschaft und Kultur, the Musikschule Lüneburg and the Sparkassenstiftung Lüneburg for supporting the project! Monday to Friday: 2 to 7 pm. Additionally, there are events and workshops in the evening and on the weekend.